When I buy a Christmas tree, I need to know that it was grown under decent conditions. Christmas is all about reaching out. Fair Trees means a guilt-free Christmas. Fair Trees Christmas trees are sold all over Europe. The Fair Trees brand means Fair Trade, which will keep your conscience clear for Christmas. When you buy a Fair Trees Christmas tree, it comes with the guarantee that all human and natural resources have been taken into consideration to the highest possible extent. The Fair Trees brand has been certified by Fair Trade Denmark. Fair Trees Christmas trees are grown from seeds provided by Fair Seeds, a member of the World Fair Trade Organisation. 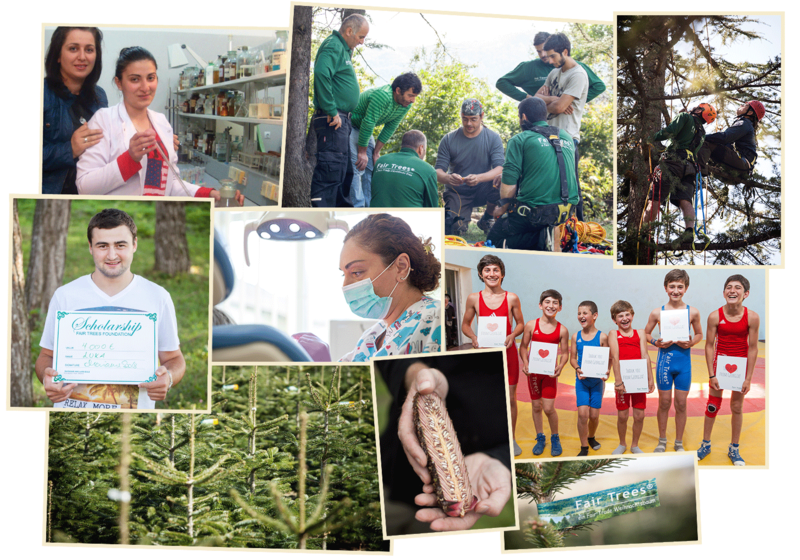 With your Fair Trees Christmas tree purchase, you will help ensure education, health measures and general development for the people of Georgia – one of the poorest countries in Europe and the location for the collection of Christmas tree seeds. …that sales of Fairtrade products in the UK rose by 4 percent in 2016 to £1,6 billion? Global sales of Fairtrade products reached over £7 billion in 2016. The difference between a Fair Trade Christmas tree and a standard Christmas tree. The majority of seeds for Christmas tree production originate in Georgia. 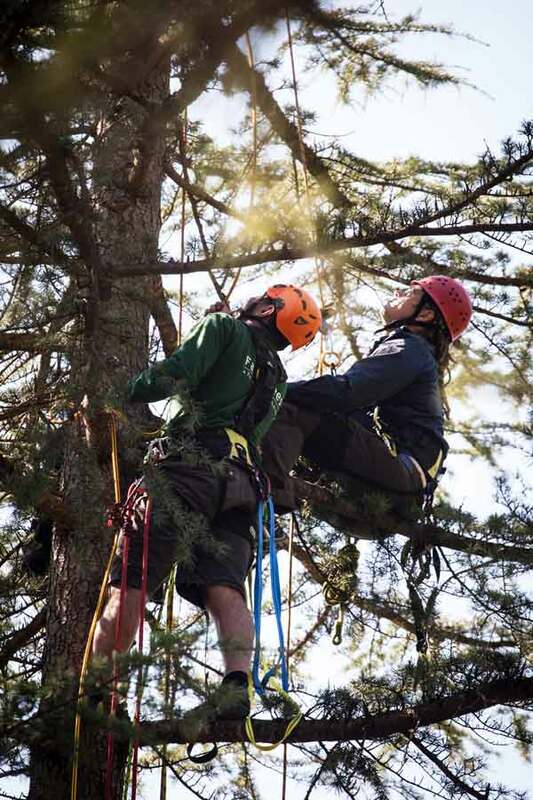 Cone pickers climb pine trees of up to 30 meters, collecting seeds under risky and primitive conditions. Fair Trees contributes to the improvement of local living conditions in Georgia. 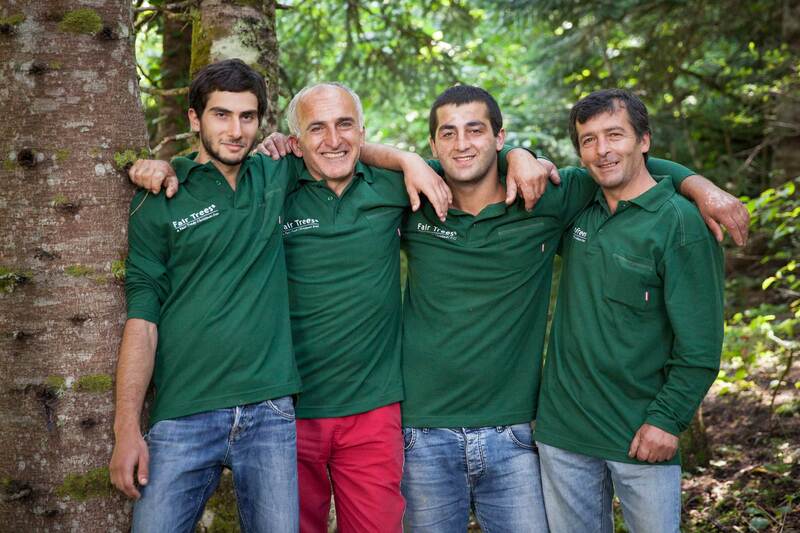 Fair Trees is improving the working conditions for the Georgian cone pickers; they receive decent wages, safety training and climbing equipment of the highest EU standards. Fair Trees ensures sustainability in every link of the production chain, from the tiniest organic seed to the eco-friendly growth of the Christmas tree. The Fair Trees brand is your guarantee of a Christmas tree that is equally fair to people and to the environment. 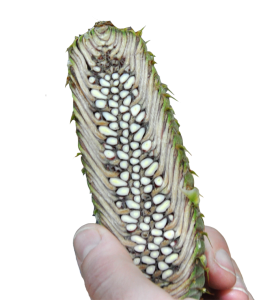 I’m thrilled that Fair Trade, by way of Fair Trees, has reached the poor cone pickers in Georgia. Fair Trees is a wonderful project that helps improve the lives of many people in remote areas of Georgia. HOW DOES THE FAIRNESS WORK? We support the local community. Fair Trees is fair trade. 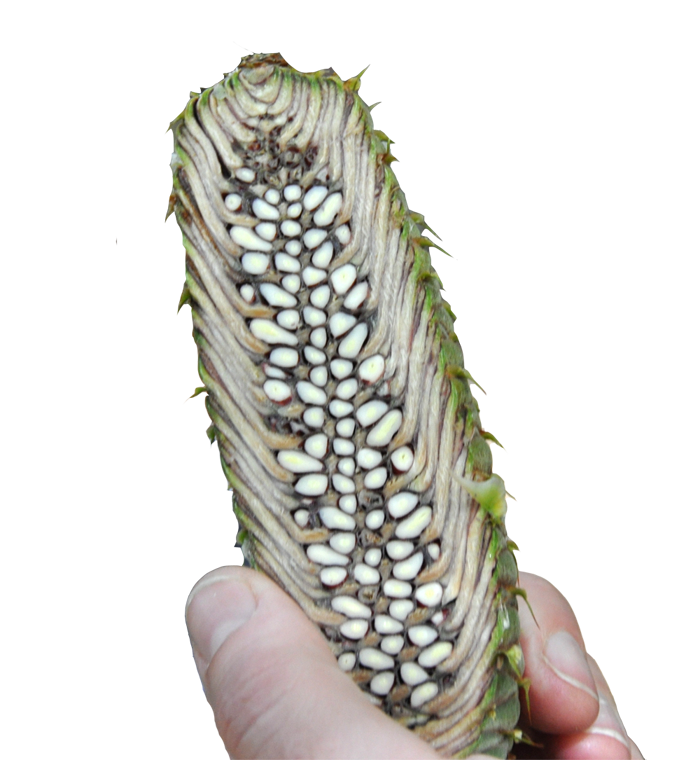 For every kilo seeds and every Fair Trees Christmas tree sold an amount is reserved for the development of the local Georgian community. The funds are managed by the Fair Trees Fund. The Fund also cooperates with private companies that support the work of the Fund in Georgia. Fair Trees Christmas trees are produced entirely by producers, who have signed a Fair Trees Producer’s Certificate. Fair Trees Christmas trees carry a separate numbered label. WHO WILL BENEFIT FROM FAIR TREES? The Fair Trees Fund provides medical and dental services through the use of mobile clinics available to the local population of the Ambrolauri-Tlugi region. Two local schools have been provided with good teaching facilities, and the Fund awards university scholarships to Georgian students. You can stay updated on new Fair Trees initiatives here and on our Facebook page.